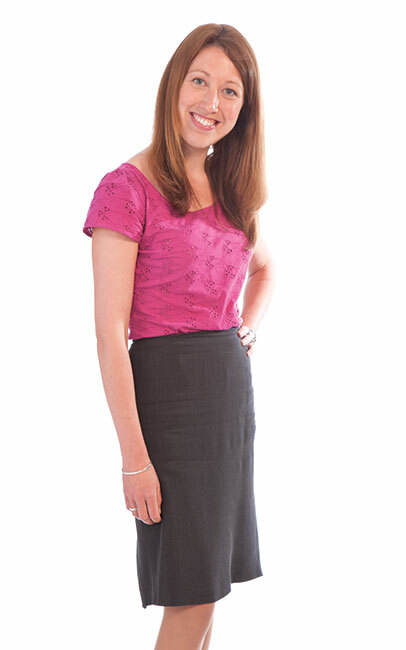 Having joined Muckle as a Trainee in 2004, Jennifer qualified into our Corporate Team and became an Associate Solicitor in 2012. She advises on a wide range of corporate matters including company sales, acquisitions and investments. She also regularly advises businesses in relation to employee incentive schemes (including EMI share options), share buybacks and company re-organisations. During her career she has developed a broad knowledge of advising clients in respect of partnerships, including limited liability partnerships. Although the North East is very much her home, Jennifer enjoys regularly visiting family and friends in Aberdeenshire. In her spare time she is often found in her local soft play, park or swimming pool with her daughter. Without doubt, though her favourite sport is skiing and she travels across to France twice a year for skiing holidays with her family.